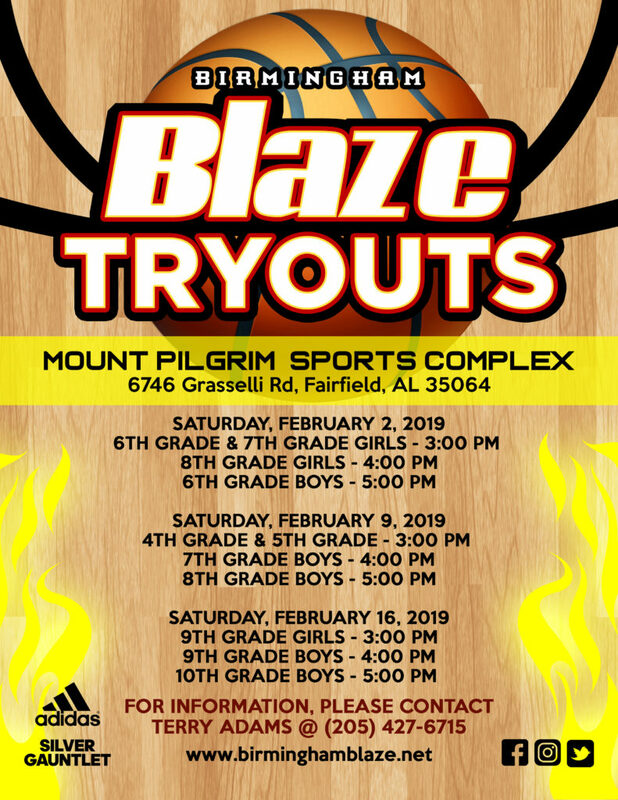 Try-Outs will run from February 2, 2019, through February 16, 2019, at Mount Pilgrim Sports Complex, 6746 Grasselli Rd, Fairfield, AL 35064 . 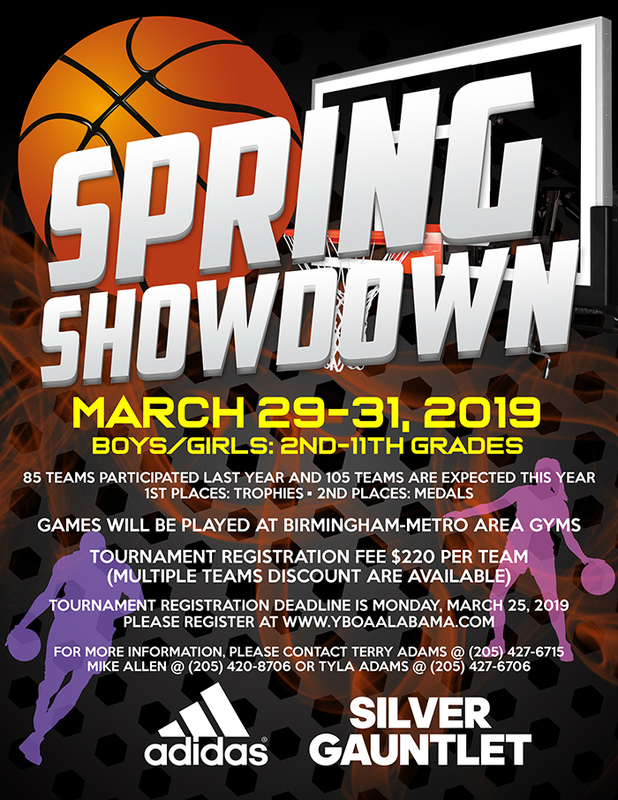 Try Outs February 2, 2019- 6th and 7th-grade girls 3 p.m., 8th-grade girls 4 p.m. and 6th grade boys 5 p.m. 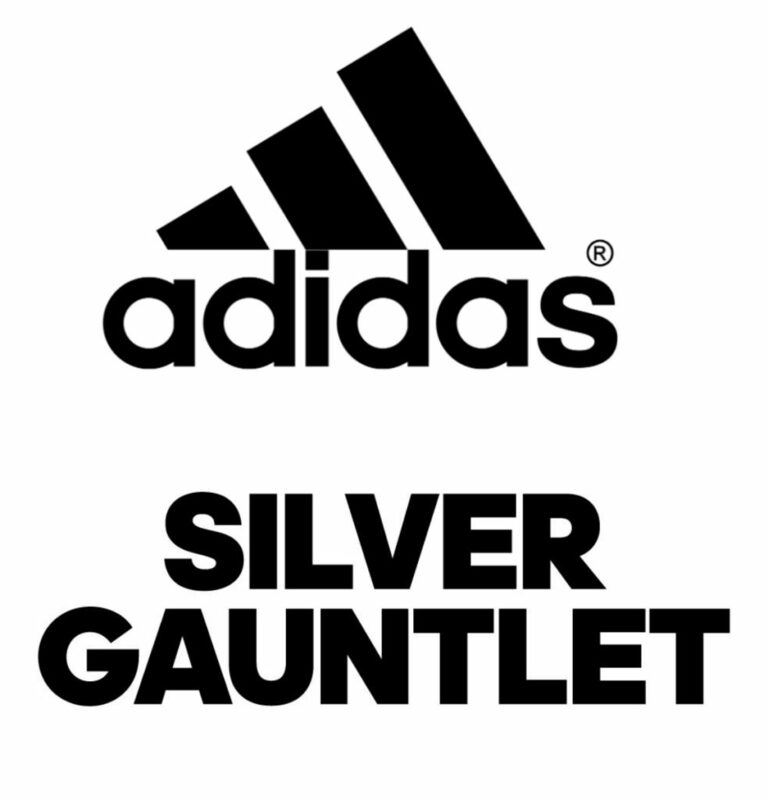 Try Outs February 9, 2019- 4th and 5th-grade boys 3 p.m., 7th-grade boys 4 p.m. and 8th-grade boys 5 p.m. 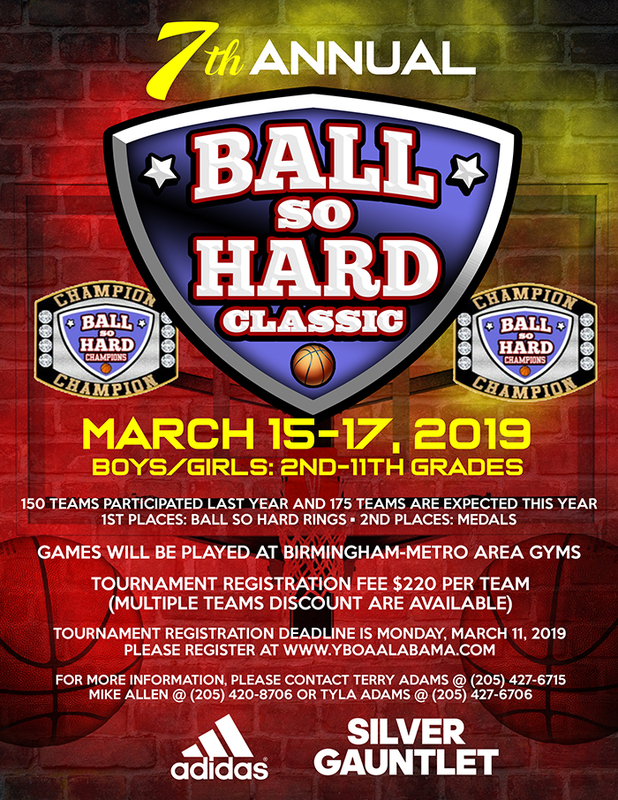 Try Outs February 16, 2019- 9th grade girls 3 p.m., 9th grade boys 4 p.m. and 10th grade boys 5 p.m.
Congratulations To The 9th-Grade Boys Team! 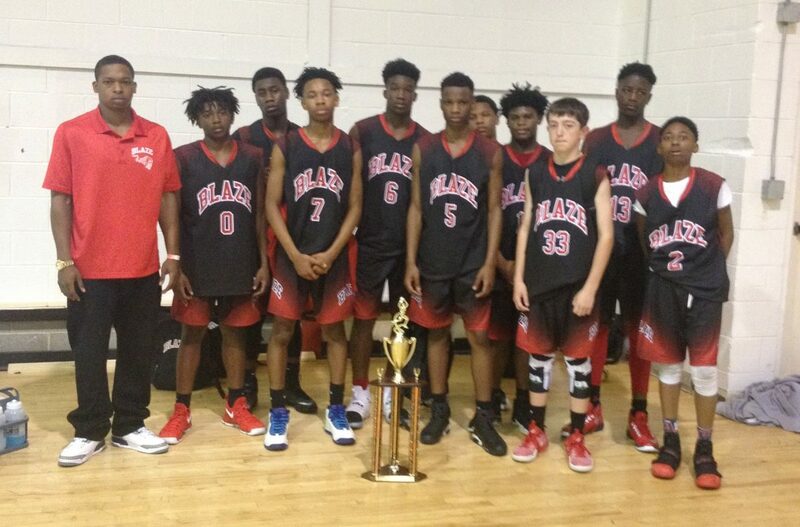 Congratulations to Coach Keith Middleton and the 9th-Grade Boys Team for their awesome finish in the Chattanooga Elite Classic in Chattanooga, Tennessee on March 24-26, 2017 with a 2nd Place win in the 15U Boys Division. Go Blaze!! !